Colors shown have been matched as accurately as possible to actual finish. 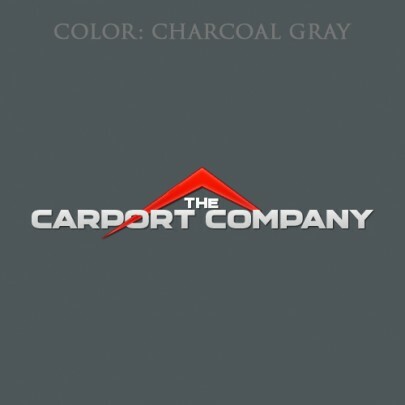 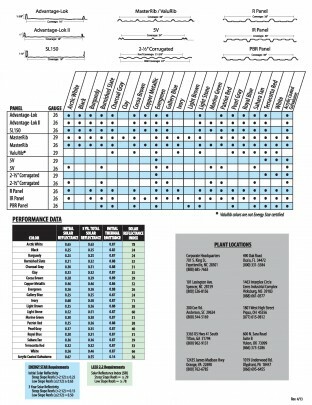 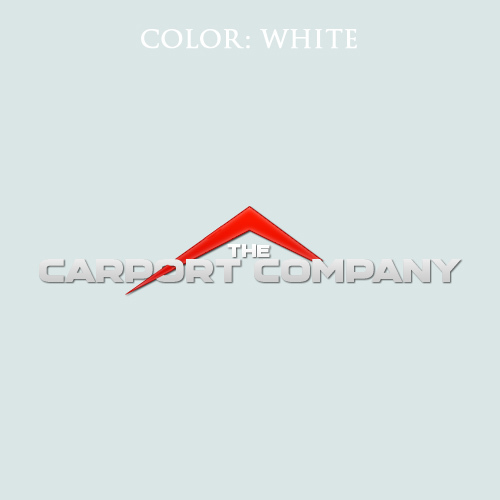 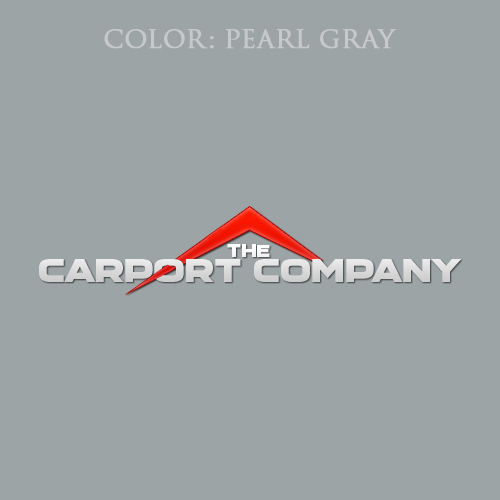 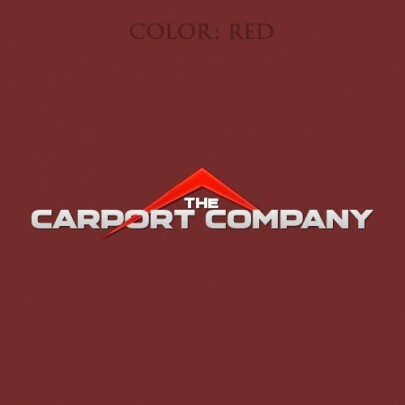 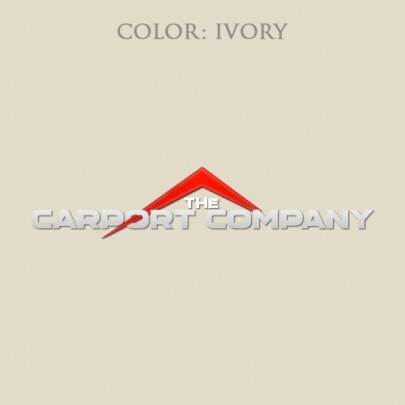 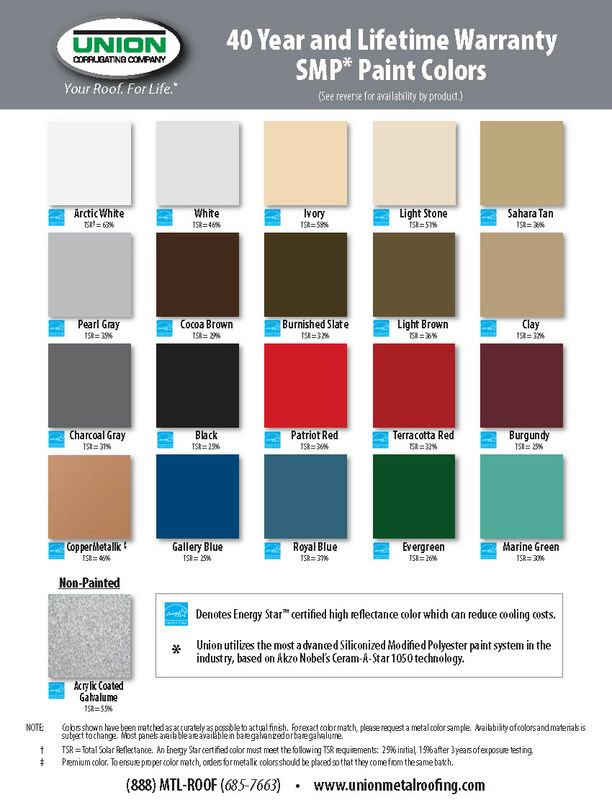 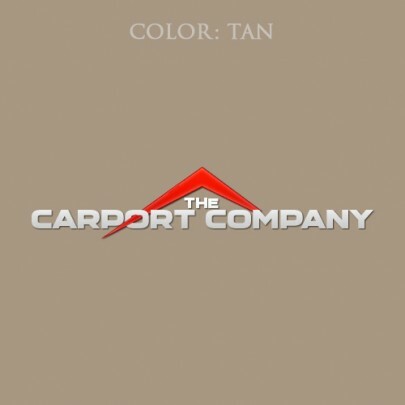 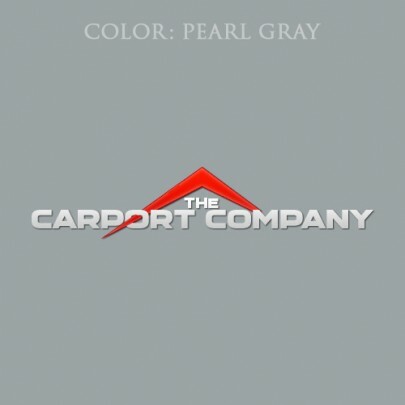 For exact color match, please contact The Carport Company and request a metal color sample. 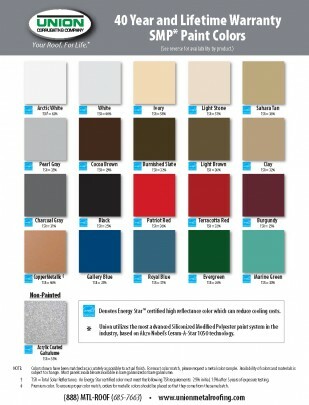 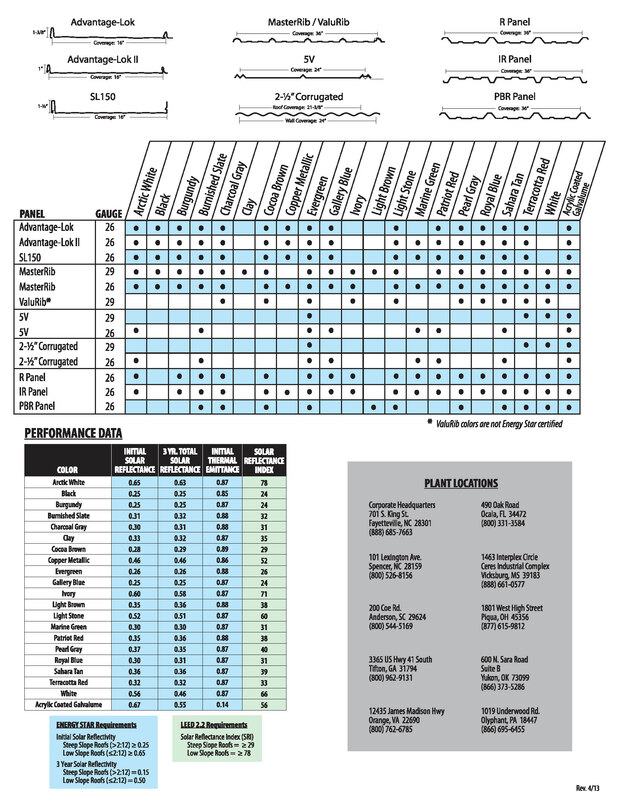 Availability of colors and materials is subject to change.